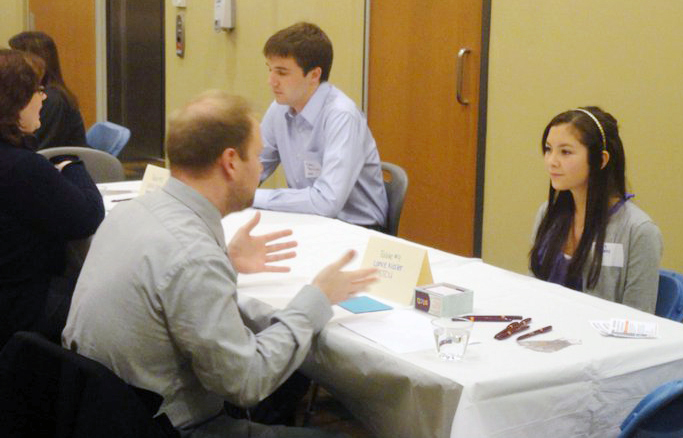 Student membership in the Spokane Regional MarCom Association provides so much more than discounted meeting costs. Each month, local communications, marketing and public relations students can network, learn and share with seasoned area professionals. MarCom also awards several internships to local students each year through its Internship Program. During the summer, students intern for local host organizations while receiving a $2000 stipend and invaluable work experience. Student members have direct access to host organizations throughout the year at monthly MarCom meetings. Click here to learn more about how you can network, learn and share with a MarCom membership. The MarCom membership year is September 1 - August 31, which conveniently fits with most university academic calendars. Student memberships belong to the individual paying dues. Membership is not transferable between students.